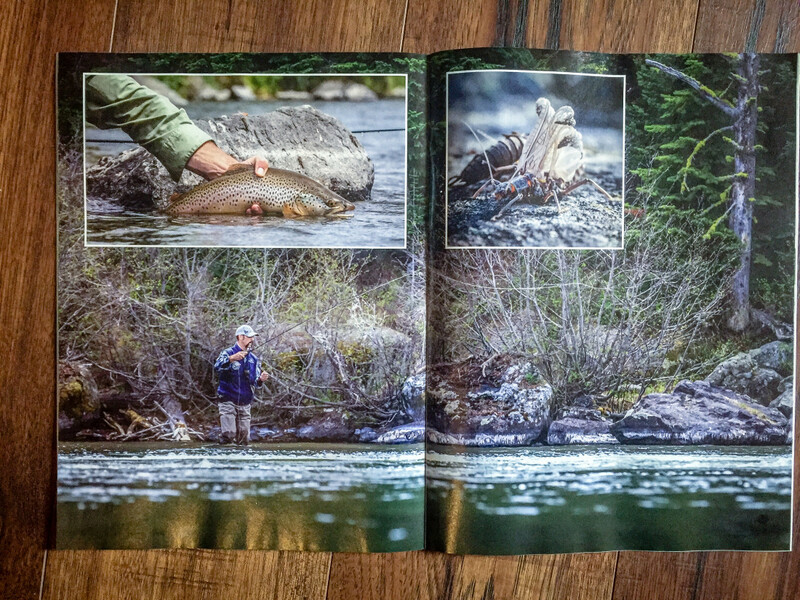 The new spring issue of the Flyfishing & Tying Journal hit the newsstands a few weeks ago. I’m excited to see my image landed on the cover! This was a great surprise, it wasn’t expected. 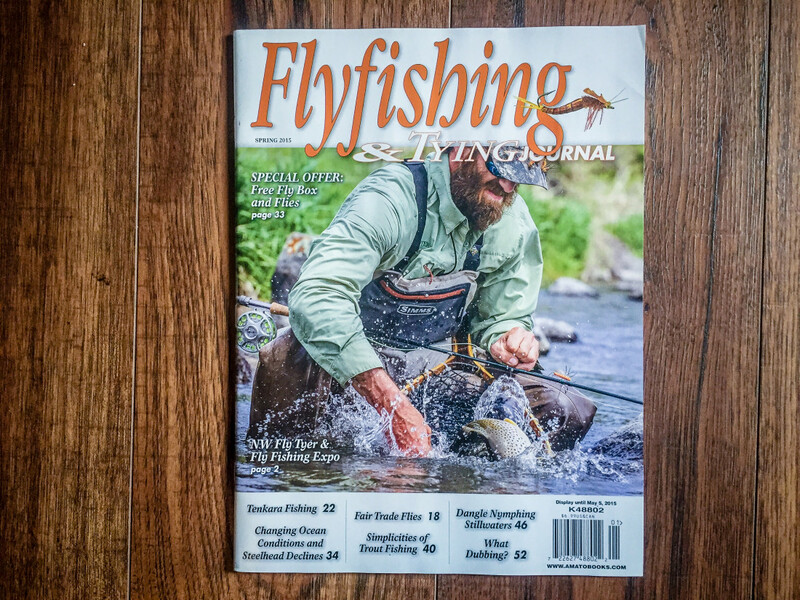 The cover image is of TroutHunter guide Pat Gaffney. Randomly had a day off and we took advantage of the late spring hatch on the Henry’s Fork River. 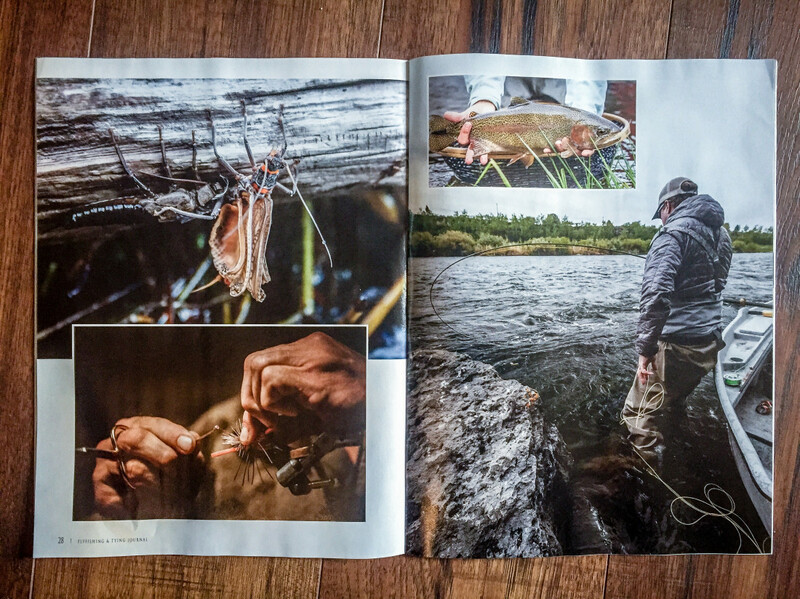 Also included is a photo essay on the Henry’s Fork Salmonfly hatch. I was fortunate to be able to get on the water with some top guides, who just so happen to be my friends. Images include: Brandon Prince, Phil Sgamma, Brad Miller and Carlos Chaves. Head down to your local shop and grab a copy today! 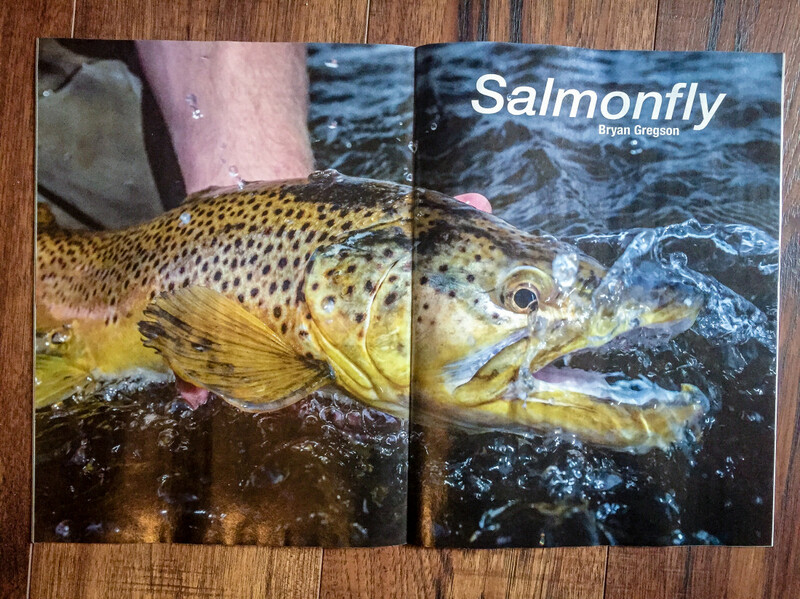 Wanna get the goods on the Salmonfly hatch? Give the lodge a call!